Heaps of powder snow, mountains as far as the eye can see, and the sea on the horizon... 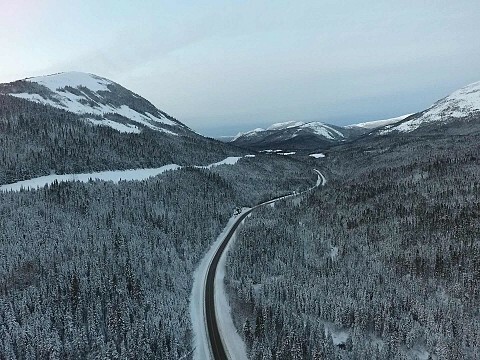 This is the winter wonderland awaiting you in Gaspésie! 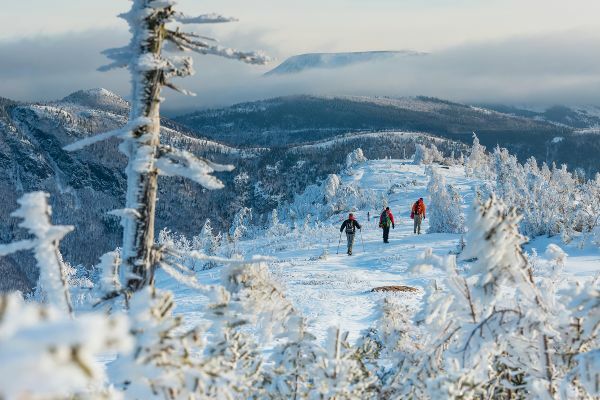 Enjoy over 500 km of cross-country ski and snowshoe trails in an enchanting natural environment or put on your downhill skis and hit the slopes! 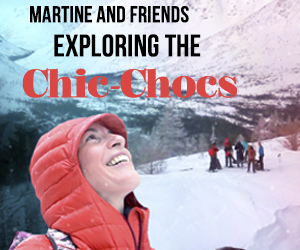 In the majestic Chic-Choc Mountains, experience some of the world's best backcountry skiing thanks to heavy snowfalls. 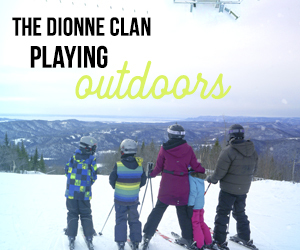 Explore the territory by fatbike or rediscover your inner child while tube sliding or dogsledding. 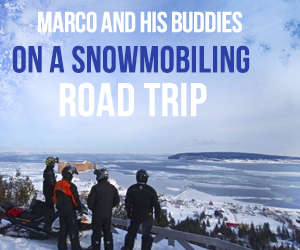 Set off to explore 3000 km of groomed snowmobile trails, which give you access to spectacular scenery. 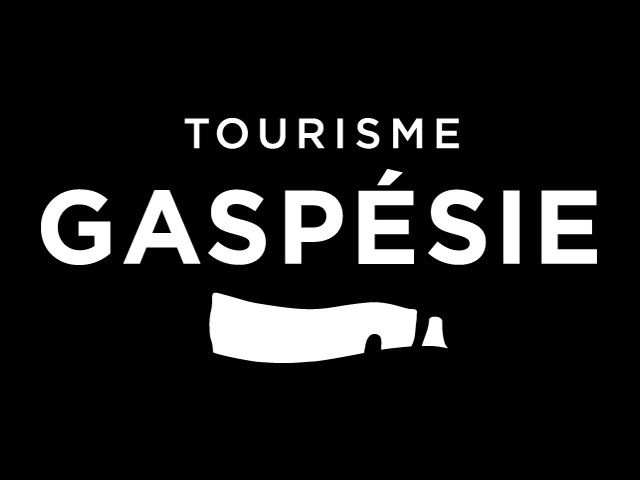 Enjoy shows and events that will warm you up in Gaspésie this winter! 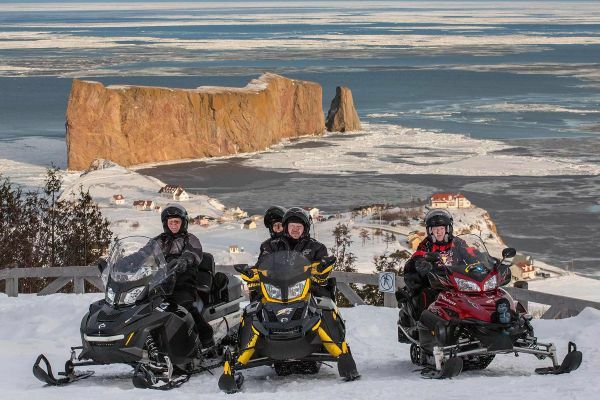 Are you ready to enjoy winter in Gaspésie? 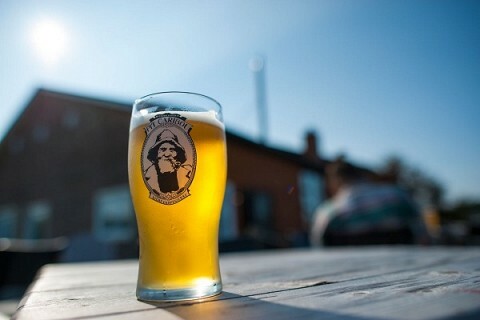 Choose your experience and plan now!